I’m loving the birthday cake smash in Saddleworth Tameside! I’m not sure what it is about a good cake smash in Saddleworth Tameside at the moment but there seems to be a real increase in bookings. Maybe something happened in summer 2016, was it to do with the world cup?? I want to share some photographs of my latest cake smash in Saddleworth Tameside with the gorgeous Rebecca. 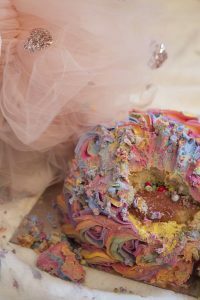 For cake smash photography sessions, most Mums always worry about how their child will be but I always reassure them that we are always led by the child, for the best results! And it shows! The Buckely’s family were bursting with love and joy and as a result were an absolute joy to photograph. I think you will agree that is reflected in spades in the photographs. The best element of cake smash photography is you just don’t know how the child will respond to the cake. 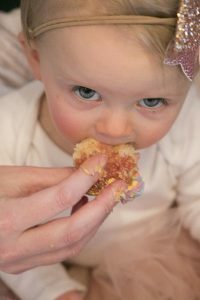 Rebecca, whilst cautious at first and no different from the majority, thoroughly enjoyed the texture of the cake on her hands and feet. Therefore, the tasting bit went out of the window! Don’t you just love Rebecca’s tutu? My little girl, Victoria, has recently started Baby Ballet in the Saddleworth Tameside area and loves it! Perhaps I need to invest in a new tutu for her! 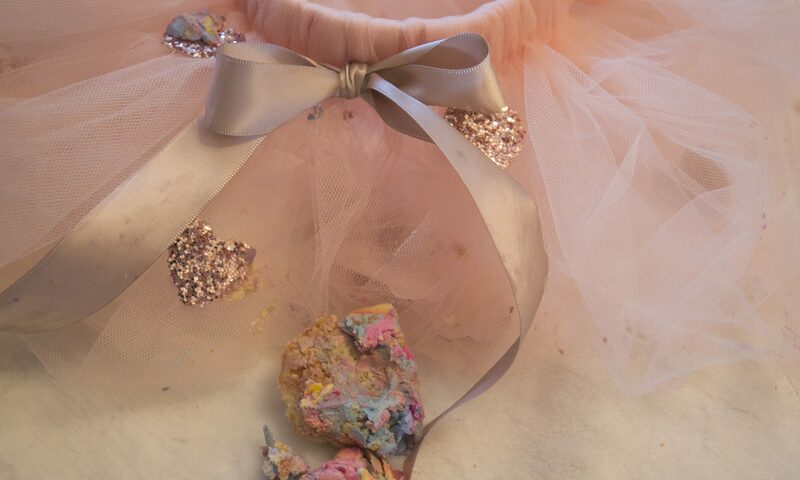 In fact, I believe I became slightly obsessed about photographing the tutu too! And Jen gets my award for the most engaged Mum! She embraced it too and probably ended with a good quarter of the cakes icing on her leggings, such a excellent sport! Don’t leave it late to book! 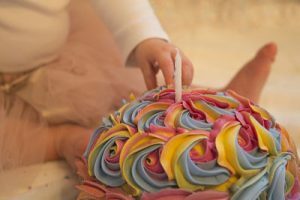 If your little one is turning one soon and you fancy a cake smash in Saddleworth Tameside, I’d suggest getting booked in soon. 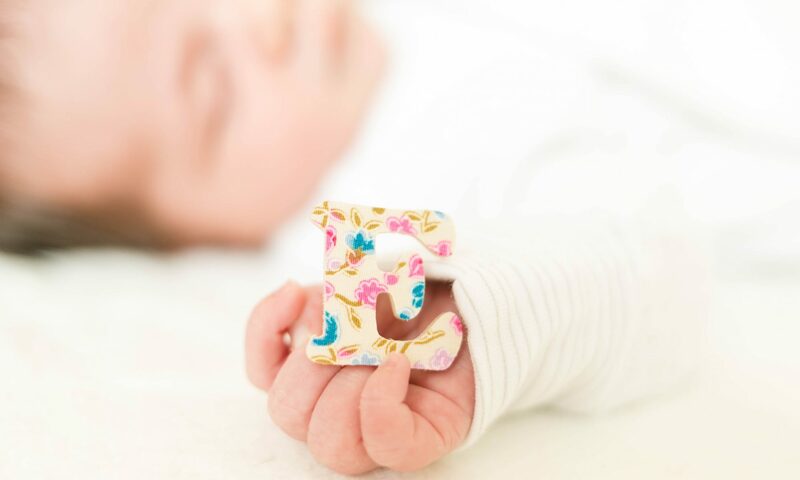 Plus, if you get really organised, you can use the photos at birthday time for party invites or thank you cards! Check this out when your baby is eleven months old! Woah! I’m really digging the template/theme of this site. It’s simple, yet effective. A lot of times it’s very hard to get that “perfect balance” between user friendliness and visual appeal. I must say that you’ve done a amazing job with this. Also, the blog loads very fast for me on Safari. Outstanding Blog! Previous PostPrevious My Mum Story – all 1,180 days photographed by Mothers Day. Will you join me?